Have you heard about the annual Low-Carb Cruise that our host Jimmy Moore helps organize each year as the preeminent event for the low-carb community? They just completed their eleventh one in 2018 with lots of incredible guest speakers who are the leading voices for carbohydrate restriction and ketogenic diets, including people like Dave Feldman, Dr. Eric Westman, Dr. Steve Phinney, Tom Naughton, Dr. Ken Berry, Dr. Ann Childers, and many more! Today’s featured lecture is from a Swedish engineer named Michel Lundell who was diagnosed with epilepsy and discovered the ketogenic diet as a means for controlling his seizures. 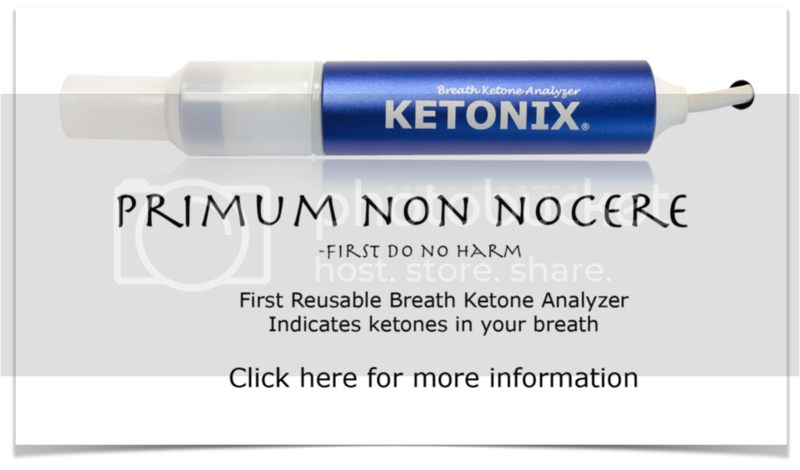 But when we became disappointed with blood and urine ketone testing, Michel started investigating breath ketones and invented the world’s first commercially available breath ketone analyzer he calls Ketonix.